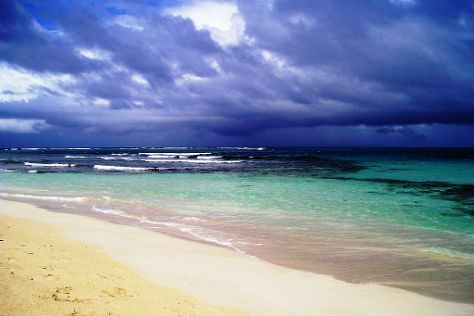 Start off your visit on the 13th (Sun): tour the pleasant surroundings at Playa Punta Soldado Beach and then kick back and relax at Flamenco Beach. To find maps, reviews, and more tourist information, read Culebra vacation planner. If you are flying in from United States, the closest major airport is Luis Munoz Marin International Airport. Expect a daytime high around 88°F in August, and nighttime lows around 78°F. Finish your sightseeing early on the 13th (Sun) so you can travel back home.